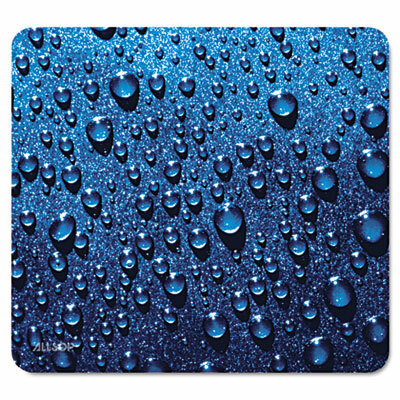 Earth-friendly mouse pad is made from recycled materials and features glue- and chemical-free assembly. Soft cloth surface provides maximum comfort and precise tracking. Non-skid base prevents it from sliding around your desk while mousing.